Quality, long-lasting results: that’s what we promise with our flat roof membranes. 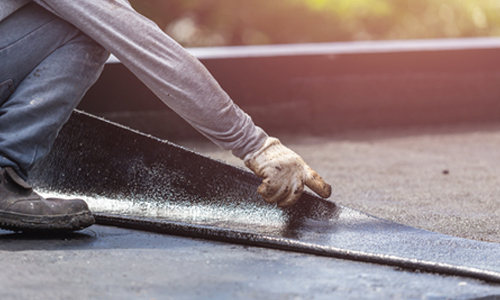 Commonly constructed of synthetic rubber, thermoplastic (PVC) or modified bitumen, flat roof membranes are often used for commercial buildings of varying sizes. Turn to Beckwith Commercial Roofing when you need efficient, quick, dependable service. We have been living up to expectations for the last 35 years, with no signs of stopping. 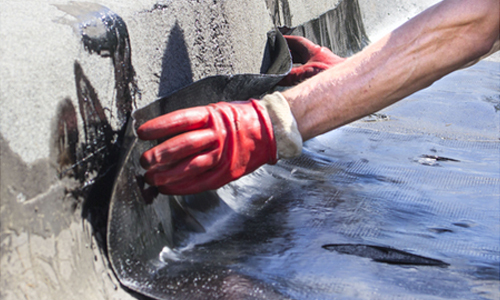 Our technicians are skilled in installing flat roof membranes with care and precision. We ensure a precise fit so water does not get underneath, severely shortening your roof’s lifespan. We install the flat roof membrane Cedar Rapids IA needs for quality. Why Flat Roof Membranes in Cedar Rapids IA? To learn more about our services, why not call or click for a free estimate? To learn more about our flat roof membrane installation services in Cedar Rapids IA, please contact us at 319-208-2011 or email us at info@beckwithcommercialroofing.com. We are located at 1801 S. 21st St. in nearby Clinton, IA.